We are striving for excellence and celebrating success. For your convenience you can download soft copy of the application form online or otherwise you are most welcomed to visit our nursery reception to collect an application form. 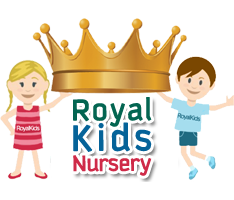 Should you require assistance with the application or have any questions please contact the Nursery and we will be more than happy to assist.